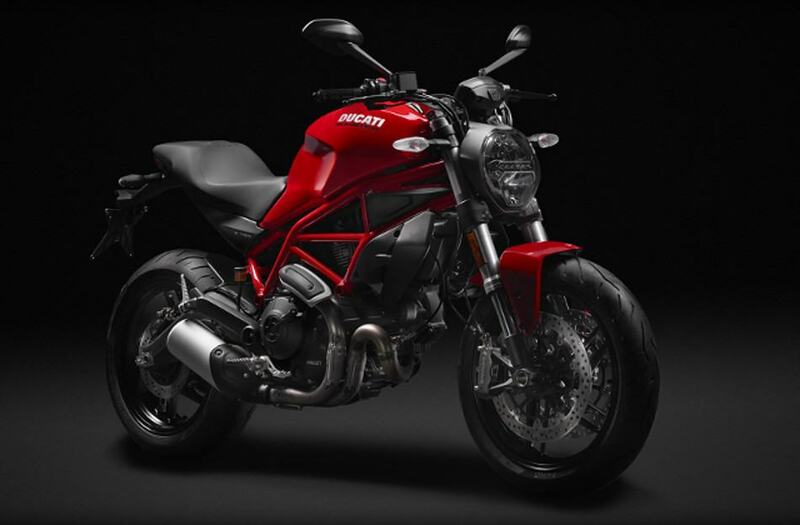 New Ducati Monster 797 – It arrives to the market with its Italian style more attractive and urban. 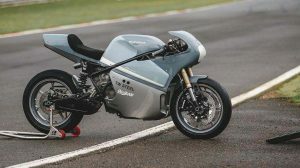 The first Monster was released to the public 25 years ago in a famous fair and this year the Ducati brand brings motorcycle fans, the new Ducati Monster 797, the smallest powerful of the Italian family. The 797 features a striking tubular chassis made in one piece, both in the front and in the subframe. Its seat gives a more vertical and ergonomic position that allows the driver to feel comfort and comfort at the same time and to go more relaxed, comparing it with previous models, as for example the 821. The Foot Pegs are located more forward and a little lower giving the driver a total tranquility to stretch since its seat has a height of 31.7 centimeters. 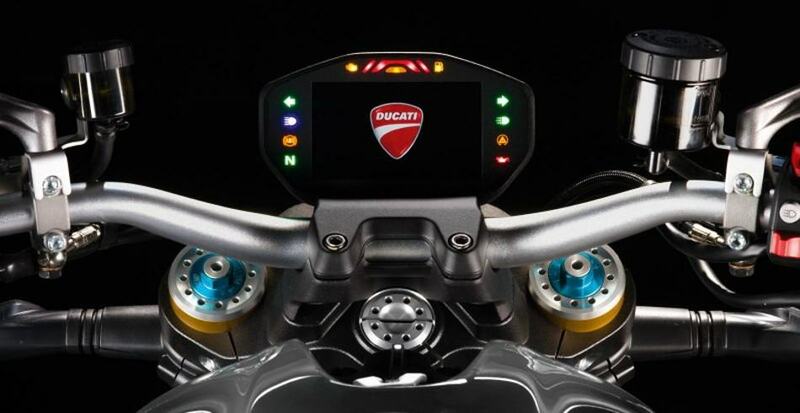 On the other hand, the new Ducati Monster 797 weighs approximately 193 kilograms, has a tank that allows you to store up to 16.5 liters of gasoline, and just like a real Monster, the ski boot buckle on the tank which is synonymous with all Monsters nowadays; Also displays a minimum digital display that allows the driver to observe certain details corresponding to systems in the motorcycle. It carries a USB port under the socket to charge your Smatphone and Bluetooth connectivity. Another notable detail is its headlamp, which in the front is thinner and with LED lights. 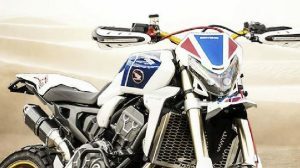 It should be noted that both the tank and the head light have been copied from the Monster 1200 model and we can not fail to mention that the Ducati Monster 797 has two striking Pirelli tires and can be found in three colors STAR WHITE, RED AND DARK STEALTH according to the taste of every fanatic Monster. It has an ABS system composed of two discs of 320 millimeters with anchor clips of the famous brand Brembo M4.32 front, mounted in the reversed fork of 43 millimeters, thus providing greater safety when braking on any surface. Another important technical detail is its “Anti chatering” system, designed for those who start in the world of two wheels. 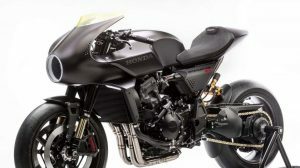 In its rear part it has adjustable shock absorbers located on the left side that are connected to the Frame and swingarm.